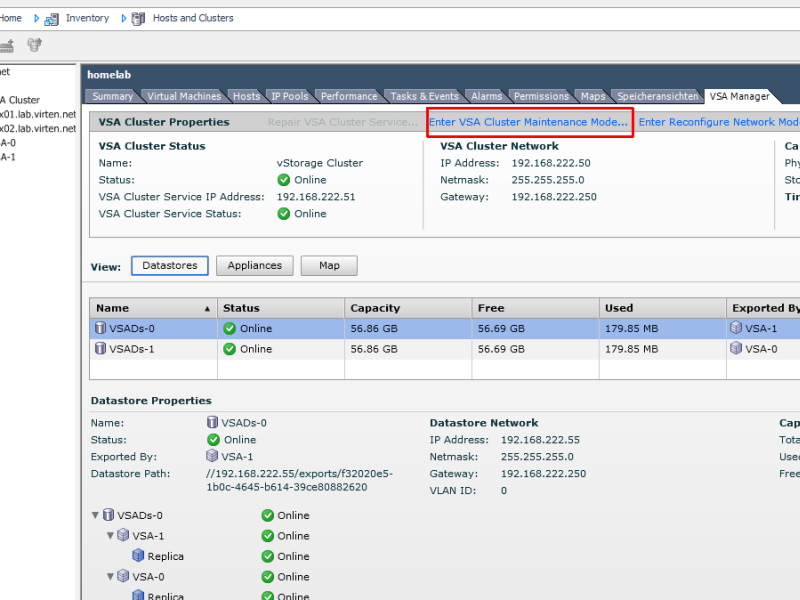 When you run a VMware platform there is usually no way around a shared storage system. A SAN is very expensive and you throw away the opportunity of using local storage. Common usage of ESXi hosts and storage Systems on x86 hardware also leads to a dilemma: Standard Servers usually have plenty of CPU, Memory and local Disks. With ESXi Hosts you waste the local storage and with storage systems you waste CPU and Memory. 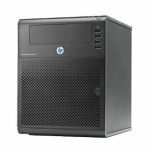 Combining both on the same hardware leads to an efficient usage that has the option to scale automatically. Today there are already some vendors in the market that provide SAN-free solutions with high available replicated local storage. 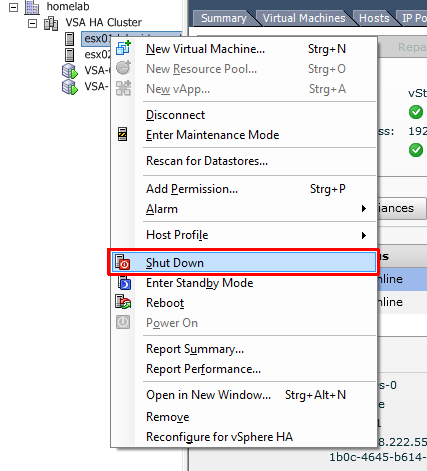 This howto shows you how to share local storage by installing Open-E DSS V7 as a VSA inside an ESXi host using local storage with RDM.